It has to be a unique index not a unique constraint as indexes can be filtered, constraints cannot. 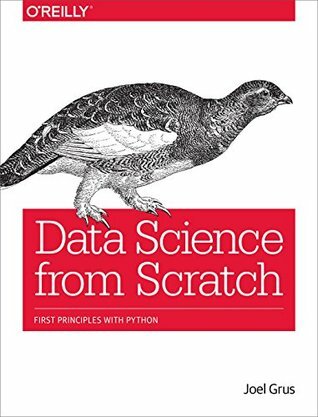 This can be extended to various forms of moderately complex unique requirements and is certainly an improvement over using indexed views or complex calculated columns (or just trusting the application to do things right). The really interesting use of filtered indexes though is for supporting queries. Here filtered indexes are very useful in cases where a queries against a table frequently include a specific filter. 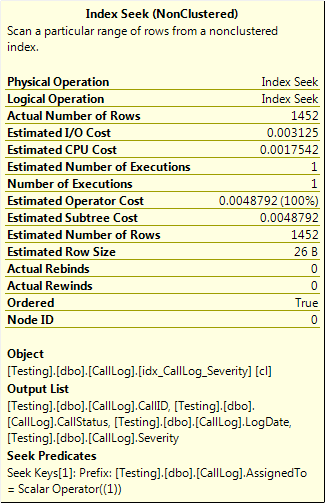 A couple common cases of this are table that flag rows as active or inactive and most queries are interested in only the active rows, or in a database design where deletes are logical (an IsDeleted column) and almost every query filters for rows not marked as deleted. Let’s have a look at a couple examples here. I’m not using AdventureWorks because the database design doesn’t include these kinds of patterns. The table design is given at the end of the post and a SQLDataGenerator project file is attached. First let’s look at a simple example. 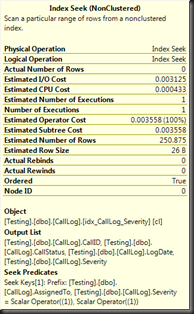 This table stores support calls, and this query is looking for all recent open calls logged to one of the support people. 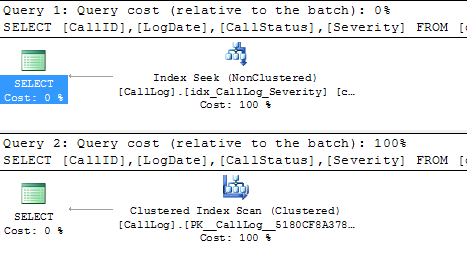 One thing to note here is that if the query filter exactly matches the index filter, the index doesn’t need to have that column as either a key or include column. It’s not being selected and the filter is entirely taken care of with the indexes filter. It’s worth noting that there’s bug relating to this, specifically around filtered indexes with an IS NULL filter. 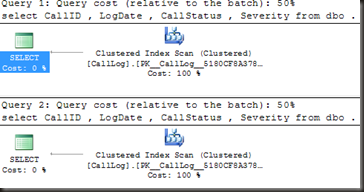 See http://connect.microsoft.com/SQLServer/feedback/details/454744/filtered-index-not-used-and-key-lookup-with-no-output/ The bug is still unfixed in the latest CTP of SQL Server 2012. 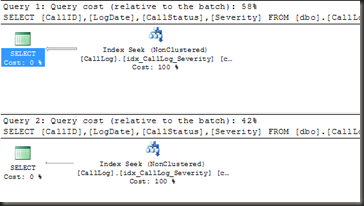 Let’s have a look at a second example, where the query’s filter is a subset of the index’s filter. In this case the filtered index can be used, but the column that’s being filtered on must also be in the index key, because the second query is filtering for a subset of the rows that the index contains. There are some limitations around filtered indexes and the matching of the filters. There are cases where a query and a filtered index have predicates that are logically equivalent, but where the filtered index can’t be used. The first one uses the filtered index, the second does not. 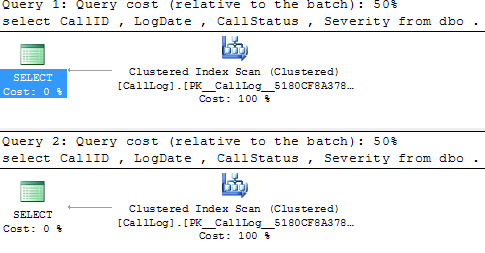 The second one scans the clustered index because despite the filter essentially being the same as the index filter, it’s not the same and the query hence cannot use the filtered index. Another limitation has to do with parametrisation. If the query is passed in a parametrised form, or is subject to simple or forced parametrisation, then by the time that the optimiser gets the query there may not be sufficient information to tell that a filtered index is usable or not. 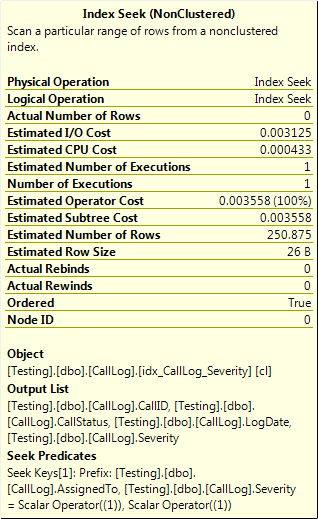 If we imagine the case of the table with the IsDeleted column again, a query that has a filter IsDeleted = 0 is definitely capable of using a filtered index that has the predicate IsDeleted = 0, but if the query gets parametrised and arrives at the optimiser in the form IsDeleted = @p1, there’s no way that query can match the filtered index because the value of @p1 on future executions could be 0, 1, NULL or 42, and in any case other than 0, if the cached plan used the filtered index it would produce incorrect results. We can see this by setting the database parametrisation to forced and re-running an earlier example. 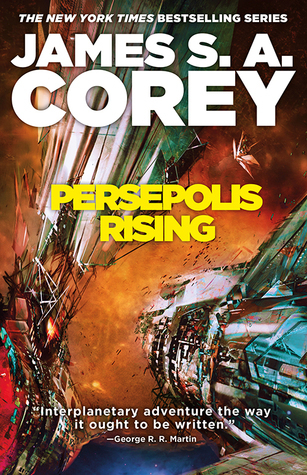 Right, so, homework for today. 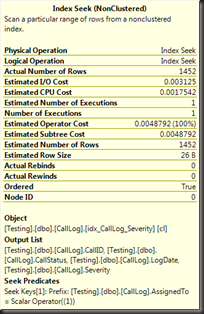 Given the table design below and the following queries, design one filtered index that both queries can use effectively (a filtered index that doesn’t filter out any rows is not an acceptable answer). 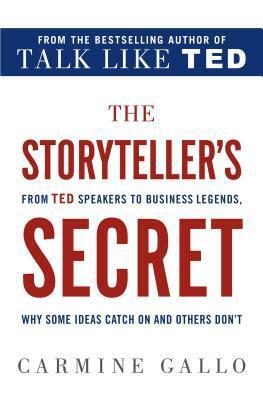 Assume those are fixed queries that are frequently run with exactly that structure and exactly those values. I reported the bit column problem a while ago because it frequently comes up when using OR mappers. If it does, usually the only workaround is to fall back to manual SQL. Please vote for it if you also think it is important to improve this. this is a great post! helped me a lot about handling null values while still making unique to the others that has values. BOL listed this rule as well and for the life of me I could not make heads or tails of what they were trying to say until I read your examples. Thank you for that! Pretty much only clear explanation I’ve found.